Hey Friends! Welcome back to the blog! Summer is approaching and we are ready for some delicious, cool drinks! 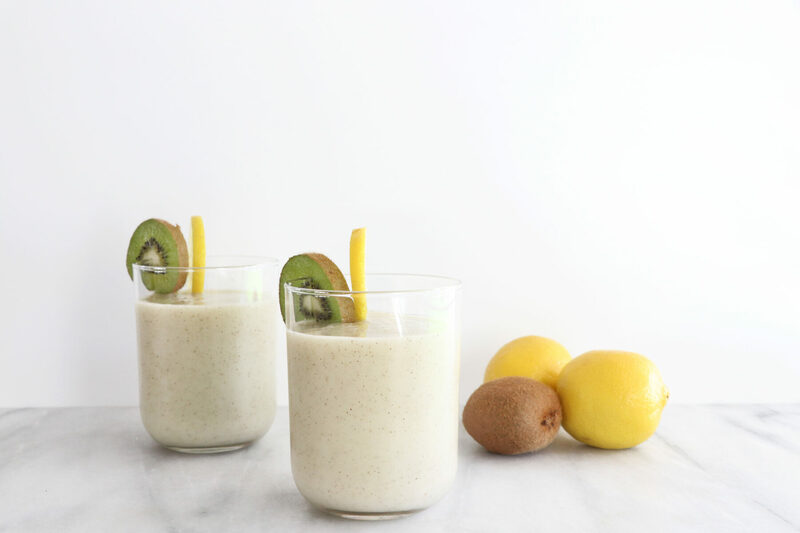 Today we are sharing how to make this easy and refreshing Creamy Kiwi Frozen Lemonade! Add all the ingredients to a high speed blender and blend until smooth.